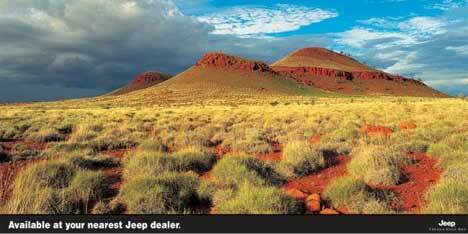 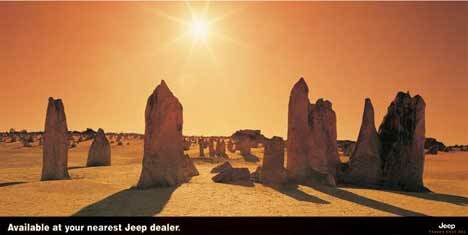 Jeep Australia is appealing to the explorers of Australia with this series of print advertisements. 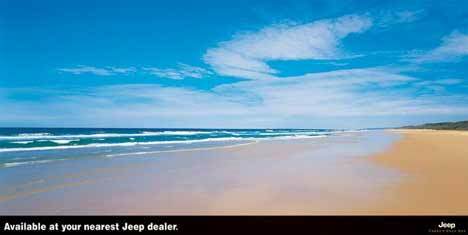 Snow covered mountains, deserts, outback hills and remote ocean beaches are available at the nearest Jeep dealer. 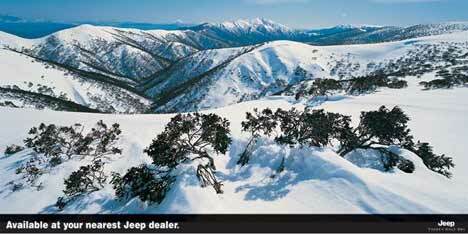 The advertising campaign was developed at Grey Melbourne.